SOLD BEFORE SENT! Newer Fischer community! Minutes to I-74. Large bedrooms, huge master w/walk-in closet & sitting area. Loft/bonus room & 2nd floor laundry. Eat-in kitchen w/island & pantry. 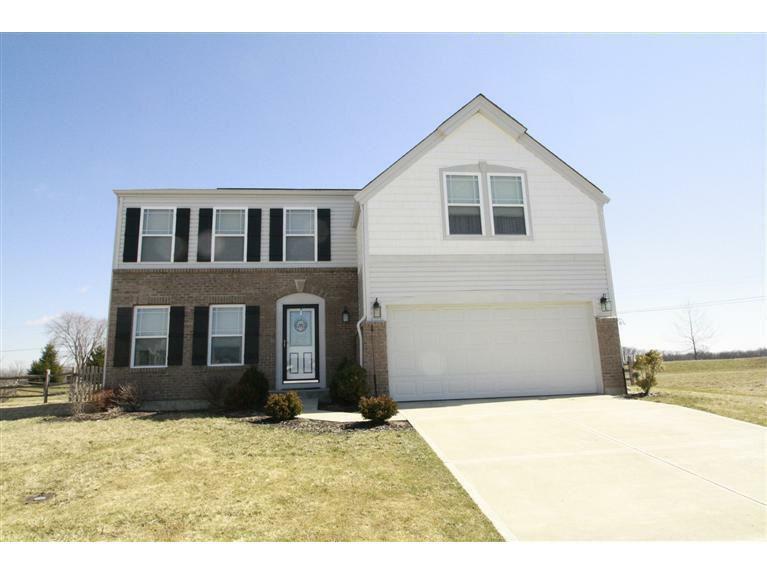 Formal DR w/walkout to wood deck & large level fenced yard. Cul-de-sac lot. Wood swing, playset & kitchen appliances included! NOTE: This property was sold on 8/19/2016 and is no longer available. The details listed below are believed accurate to the date of the sale and are subject to change. This listing courtesy of Edmund Ferrall (513) 260-7033, Comey & Shepherd 513-367-3650.